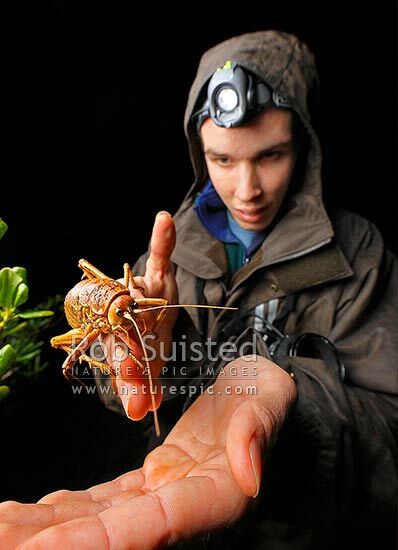 This giant Weta can only be found in limited area of New Zealand. It can grow up to 10 cm in length, 5 years in lifespan. Giant Wetas can weight more than 60g, which makes them one of the heaviest of all insects. 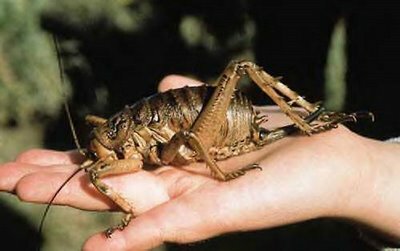 The name ‘Weta’ was derived from New Zealand Maori words, meaning ‘spirit of ugly things’. The physical appearance of this insect may looks like katydid, grasshopper or cricket but the hind legs are enlarged and spiny. Many of them are wingless and predators. 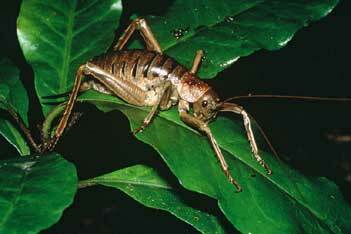 Wetas are not great leapers like their cousins – katydid, grasshopper and cricket. But with the surprisingly speed and the power of the rear leg, and tough skin he always put on, this solider is like an army trooper with fully armoured protector in the battlefield. This entry was posted in Good stuff / 好介绍 and tagged Arts, Earth, Flower, Gardens, life, literature, nature, New Zealand, photography, postaday, Singapore.